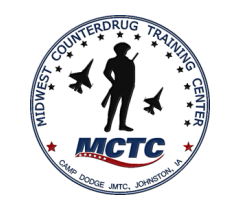 This course is restricted to US military law enforcement personnel and sworn civilian Law Enforcement Officers. Narcotics Investigations is a 10 day (80 hour) course, scheduled Monday-Friday for two consecutive weeks. Please note that daily start/end times will shift to accommodate nighttime training scenarios. There are no prerequisites to attend.